i know there’s another thread for the 07-08 keyless ignition but here’s my version. Step 1: remove: triple tree, left mids, left ram air duct cover. Step 2: disconnect this and cut it so there’s at least 4 inches of wire remaining on the male connector. i will be referring to this connector as the male connector throughout this thread. step 3: use the T40 torx bit and remove the ignition from the triple tree. if you want to remove that plastic piece that says "lock,off,on", the you’ll need a phillips screw driver. Step 4: connect 2 of the red 14gauge wire to 2 female connectors and one black wire to a female connector. put heat shrink over it. step 6: twist the 2 red wires from the toggle switch together (so power and acc should be twisted together). 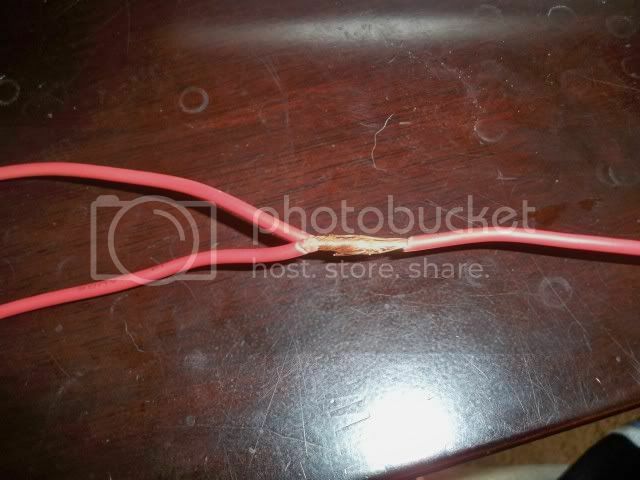 take another 14gauge wire and twist and solder it to the 2 red wires that were twisted together. put heat shrink on to the wires before you solder them together and then cover the soldered area with heat shrink. then wrap the heat shrink with electrical tape. step 8:now with the black wire. take the black wire from the toggle switch and push and twist and solder it to the red/black wire from the male connector. 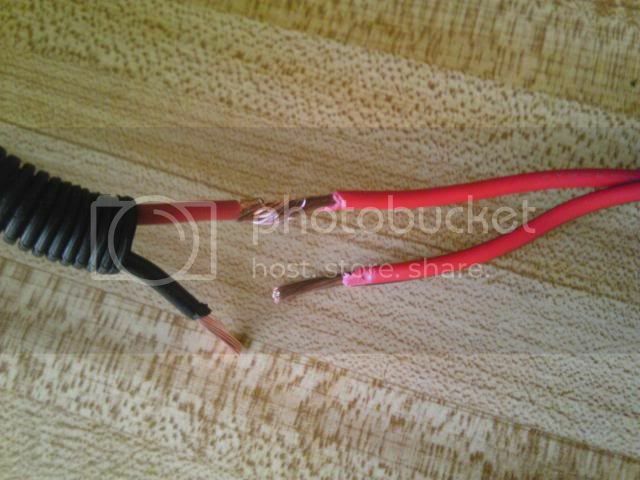 again, make sure you put heat shrink onto the wire before you solder it. cover the soldered area with heat shrink. wrap the heat shrink with electrical tape this is what you should have now. Step 9: now connect it!!! and use some kind of sticky stuff to glue the toggle switch to the triple tree. i still don’t have it glued down yet because i dont know what to use. any ideas? about those stickers… i’m a loser. i use to work on the weapons systems for F/A-18D and i was just recreating it. haha. if any of this is confusing to you guys, let me know so i can change it around. here is my extra 2 prong toggle switch that i have. i would have used this one but the one i have on right now fit perfectly into where the ignition use to be at. this is a bit bigger, i got this at autozone. Do you have a dampener too? I would imagine that if you had a GPR it would get in the way? The rebuild looks like its coming along great! nah, i dont have one. when i do get one, i’m planning on getting a hyperpro. i dont think it would get in the way though. all i need now is my fairings back from serg’s brother and it’s all complete! i’ll post up when it’s installed. you making it out to vegas next month?! do you have facebook? PM me ur email. Questions about speedo correction factors / gear ratios ? If its not in there – tell me and it will be added! Did this the other day and had a friend machine a block off plate kind of thing check it out. He tried to anodize it black for me too but it came out that color or some reason gonna paint it black later didn’t have time because track day coming up. Is there any way to wire in something like a safety? Another switch hidden that you have to hit to start the bike? I want to do this to my track bike but I dont want to make the bike easier for thieves to get. ^^ thats kinda what I was thinking… id do this, but then it makes it easier to jack..
Have a look at the RFID how to…. 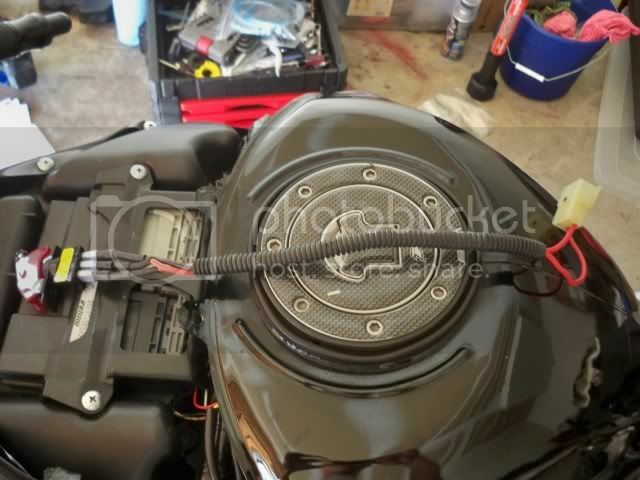 mount the sensor under the seat…. i def wanna do the RFID.. i wish i knew what i was really doin tho..
Sweet Mod. Nice write up! 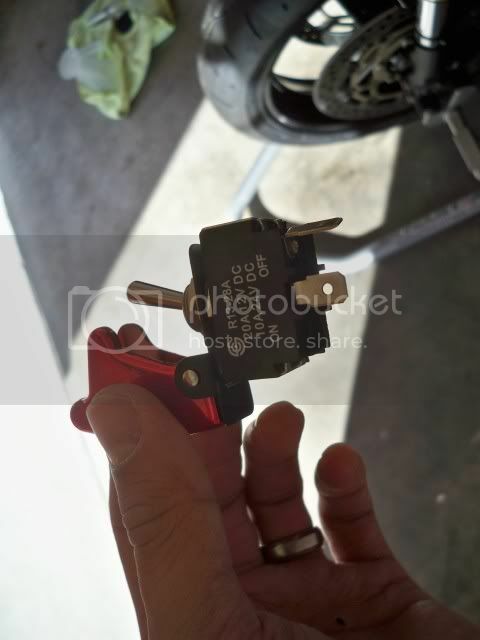 Only thing about the kickstand switch would be that you couldn’t leave your bike running without being on it! 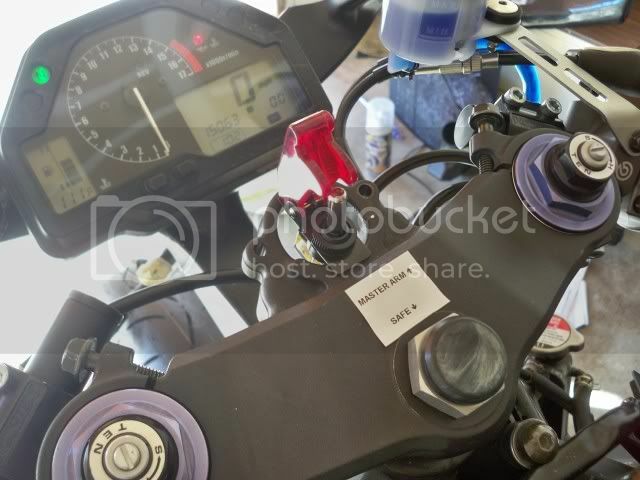 Well with the kickstand switch you(or anyone else) could start it in neutral and let it idle but once you go to flip it in gear it would die unless you had that switch engaged. Its called a killswitch, I used to put them in my cars under the shift boots. Excellent idea to have on a bike considering how easy they are to steal. Especially with a switch ignition instead of a key, pretty much asking for it to be stolen. Id run it off the kickstand switch. ^^yeah, this is for my track bike so it’s not like I leave my bike anywhere public. Always stored in my garage. No problem dude. Yeah, the T40 bolt was kinda hard, I just had to use a little bit of vitamin M.
yea thanks for this. one of my winter projects is to make the trackbike keyless. thanks for the writeup bro. i just picked up the materials to do this for my new race bike. 1) I got the 2 prong switch, how will the wires be run with that? 2) i notice that when you close the cap it disengages the switch. have you run into the cap closing while riding? Want to improve the interior or exterior of your Miata? This is the right place to discuss anything from sport shift knobs to body kits. First, I’ve cleared this post with Gary. Second, sorry for the long post. I will be installing a S2000 BRB soon & I am really really interested in installing a key-less system. I am looking for someone to come up with a easy-to-understand, diy key-less system that totally eliminates the need for a key. I’ve read ton’s of posts with vague references and suggestions, but nobody has ever (to my knowledge) come out and said "here’s how to do it." I’ve seen several posts where people installed switches for accessories, starter & fuel pump along with a starter button. Some of them even have lights to indicate that the switch is on. I’ve seen diy versions out there, so someone should be able to explain it in layman’s terms. Here’s the kicker. I’m willing to PayPal $100.00 to the first person to adequately show me how to do it. Yes, I’m totally serious. I’m comfortable with diy wiring projects, I just don’t have the technical savvy to engineer a system like this on my own. I’ve familiarized myself with Bob Caruthers’ instructions on the S2000 BRB & I am assuming that to make it totally key-less would probably be a variation of his write-up, plus some extra wiring along with modifying the ignition assembly. In order to increase theft deterrence this system will also be installed with a kill switch that I’ve already found the instructions on. I’ve attached a crude picture of what I’m looking for, so I know what I want it to look like. I already have all the materials needed for Bob Caruthers’ BRB install. I know I can source the switches without a problem, just don’t know if I need any additional relays or such & where to tie into. I’ll also need detailed instructions on how to disable the ignition lock so the steering wheel will turn properly. Is there anyone here who would be willing to help me on this? I am dead serious about the $100. I have a verified PayPal account with money in the bank just waiting for a schematic of some kind. If someone is really serious about helping me, I’d even be willing to send some "earnest" money up front to show that I mean business. I’ve seen many people post on here looking for a system just like this, so I also plan on doing a detailed write-up for the garage section fully acknowledging the person who comes up with the wiring details. I can tell you how to do this, but rather I’d recommend you take that $100 and spend it on a factory shop manual instead. I promise you, if you do it, you’ll find the answers you want in section Z, page W-1 in about 90 seconds. BTW, you won’t really need the fuel pump switch. Its relay is hot with IGN 2 and triggered by the PCM (relay coil is grounded by PCM). Just IGN 1, IGN 2, and Start. Shop manual will come in handy for any repairs or maintenance you have for your duration of ownership. When the car’s gone, give it to the next owner, or sell it to someone to recoup some of your investment. That’s actually an excellent suggestion. I actually have a .pdf version of the shop manual on my computer at home. I’ll take a look at it tonight & try and familiarize myself with it. Thank you for the section/page reference. I would feel more comfortable though having someone who is much more knowledgeable (like yourself ) helping me with the details. Lil Ragtop – I am not interested in your $100, but I recently posted something in the NA Forum on this. Bottom line is that Guard Dog can solve your problem with two wire cuts and just leaving your key in the ignition, and they also can help if you want to completely remove the lock cylinder. If you use your valet key to keep your steering wheel unlocked (you could even cut it off), the key can’t be used for trunk or anything else. KG Works makes a very cool set of toggle switches almost identical to what you drew. Thanks for the suggestions!! I’ve drooled over the KG Works unit for a long time & truthfully, that’s my inspiration for wanting a DIY version. Even if someone did take the $100 it would still be much cheaper than the Digital Guard Dog. The Guard Dog unit is sweet, but for $400, I’ll pass. I’m actually looking for more of an "old-school" set up with the toggles & push button (like the KG Works unit) rather than the high tech RFID units like all the new auto makers are putting in cars these days. I’m confident that someone can help me with the specific wiring. I do think that I’ll be using the valet key in the "on" position to unlock the steering column rather than removing the lock completely. Thanks everyone for the suggestions & remember, the money’s there for the first clear-cut, functional explanation. Shoot me a diagram of the page posted above and I’ll draw you the proper wiring diagram, and give you the links to the part’s that you’ll need. However, you’ll have to pick your own switches based on your own preference. I would use my 95 wiring diagram, but not sure if the 99 is the same. And I don’t want your $100 either. That’s very generous of you, but I feel like you deserve something for your time!! I looked at the .pdf shop manual I have & it doesn’t have the wiring section (go figure). I ordered just the wiring section of the 99/2000 shop manual off of ebay last night (not cheap), so as soon as it gets here, I’ll look up the above referenced section/page & post it up here. I can definitely source my own switches, I’ve even found the stainless u-bolts I plan on mounting around each switch. LR: I THINK, but am not sure, that the KG Works unit is a direct plug into the ignition wiring harness. I’m wishfully assuming by looking at the photos of the unit, which show a nice white connector, that it plugs directly into the existing harness. 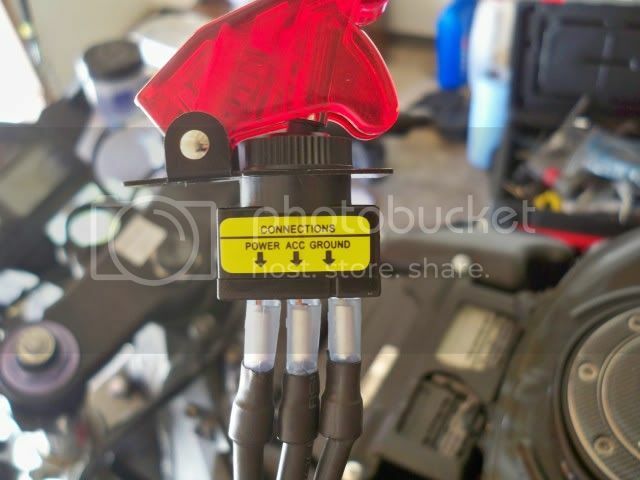 You unplug you existing ignition switch from the harness, and plug this unit in, and you’re done. I could be wrong though. I asked that question in my post, and no one responded. Still not cheap, but half the price of the guard dawg. I originally was toying with this, but probably wouldn’t have had the guts to do it, but then once I saw the simple connector when I installed my steering wheel, it suddently looked pretty easy. Even if you had to cut wires, it would still be straightforward. One thing I’m still not sure about is the location of the starter relay. The fact that the S2000 install requires a relay implies it is in the steering column. If so, you would need a new one of those, but even that would be pretty easy (in fact I googled whatever kind of relay it was (dual pole, single position…can’t recall) and the diagram I found made perfect sense. I noticed that to when I was looking at the KG Works unit. It does look plug-n-play. My only beef with the KG version is that it’s not very aesthetically pleasing. The switches are tiny with tiny led’s and a tiny red starter button. I do like that it comes ready for a gauge of some kind, but the rest of it turns me off. Like I mentioned in one of my earlier posts, I’m sure whatever I do is going to have to incorporate the S2000 install instructions using the SPDT relay. I hear you. The KG Works deal is a tad too "unrefined racecar" for my tastes, but it still works for me. 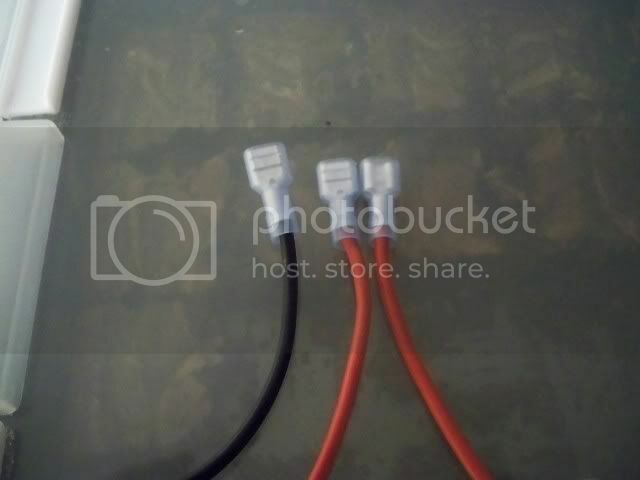 If you build something from scratch, maybe you can get an ingition cylinder from a parts car, and use the connector and relay (assuming it is in the steering wheel) to create a clean connection for your new switchgear into the harness. Should be just four wires (acc, ign (via the relay), start (attached to relay), and ground. If you come up with something like you describe, definitely keep us posted. That’s very generous of you, but I feel like you deserve something for your time!! I’d do it for the challenge, but if you insist, I’ll take a $1, just to put the Chinese labor rates to shame. Haha!!! That’s awesome! I will definitely get you the page that Ben91 referenced just as soon as the wiring manual comes in. I will most definitely post the results once it’s done. 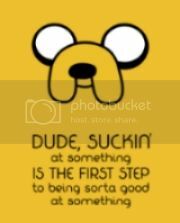 One other quick note on this that I forgot earlier if it helps (sorry, but I’ve been doing a LOT of thinking about this the past two weeks)…I stumbled upon some web site that sells starter buttons that can be secretly encoded, so that they only work if you push them the right # of times. You can probably google that if it interests you. Different colors available too, as I recall. Looked a lot like the S2000 button. Same here. I don’t want to have to push the starter button a gazillion times to crank it. I’m hoping my hidden kill switch will deter most would-be thieves. Here’s a new rough sketch of what my panel will look like. I’m going to put it where the cubby is now above my radio. I’m excited that this looks like it could finally be a reality. I’ve wanted this ever since I first saw the BRB mod. If you figure this out, you should sell it as a kit. I’d pay what the KG unit costs if it looks good (and I am still making a big assumption about the KG unit being plug and play). There are some other comments on this same site somewhere, or maybe on the Caruthers site, indicating similar setup in an M2, but different wire colors. I concede this diagram starts to intimidate me a bit, but it still generally makes sense. I guess I didn’t realize how many relays are present within the ignition switch itself. I haven’t fully thought this through, and maybe it makes sense why it is the way it is, but I assumed those all relays existed elsewhere "downline", not within the switch itself, and all that was needed was the switches to send 12V to the relays. Clearly I am in over my head on this stuff. Wow, that’s an impressive diagram. It does look pretty complicated. That’s why I’m hoping that someone here can design something like that & explain it in layman’s terms. If we can get all the details worked out, I’ll think about making them to sell, but I’d rather just work up a detailed writeup for the garage section for everyone to use. I’m just really thankful for all the awesome support on the forum!! Brian, to be perfectly honest I’m not keen on a public diagram. Makes these cars even easier to steal. A couple years back, a fella posted in a thread covering the limited key variants used in the Miata, discussing how many total key combinations there are. Seemed innocent enough. Several months later, he was arrested for running a car theft/salvage scam. He had used the posted info to acquire most of the available key codes, and would go "miata shopping" in parking lots. Find a car, start testing keys. If the key worked, then he brought the car home, stripped it, and sold off the parts. Thankfully he was eventually caught, but not until he had stolen many cars. A PnP kit realistically would not be a difficult product to develop. My fears lie in the fact that a criminal could take the kit, find a car in a parking lot, hook it into the ignition switch pigtail and break the ignition cylinder within just a couple minutes, and your car is gone forever. I would be afraid of being complacent in the crime, at least morally, even if not legally. Please do not take offense; I am not accusing you of any criminal activity. I’m merely pointing out that criminals have the same internet access as non criminals do. Ben, that is an interesting point. Hadn’t thought about that. But I would argue that in this case, anyone who wants to actually steal cars this way could easily do it. You don’t need a kit. (And, isn’t the KG Works panel essentially what we’re talking about here? A PnP unit that can be inserted into a harness and start a car? That already exists.) In fact, you don’t need all of these relays to start a car once — a simple jumpering of the right wires will do it. 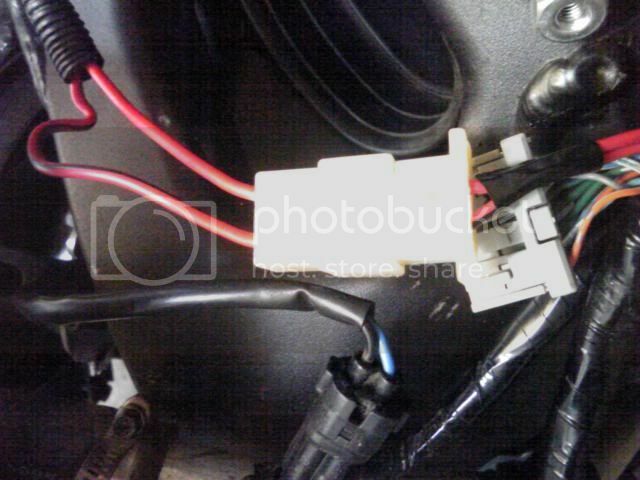 Buying a connector that plugs right into the harness would make this even easier, but that is a part that is readily available today. I’m not trying to be argumentative. In fact, I’m trying to figure out if I am missing something here, because I readily-admit I have just enough knowledge on this topic to be dangerous. It works like this… If someone REALLY wants your car, it’s theirs. No amount of alarm or anything else is going to stop them. And yes, that includes rolling up with a flatbed or box truck and just driving off with it on/in the back! Considering I can go on the net and get instructions on everything from making LSD, meth, explosives, and a wide variety of other things, and the number of people who actually DO IT, the ‘bad apples’ will always find a way while most of the people aren’t going to do it because they realize it’s wrong. My brother is a mechanic and could order a full set of lock picks with the key images for a year pre-cut in them. You can go to ‘locksmith’ school online and I doubt most have any sort of ‘background check’ involved in the enrollment process. In short, stopping the information from being posted or the development of a product with the intended purpose of starting the car isn’t going to stop a thief. Now, as for the circuit in question – the posts on the other site contain pretty much all the information you’d need to make one of these yourself. If you need a step by step, well, that’s a little different and would potentially vary from year to year. Visit Ed – MiataMeister’s homepage! I can appreciate your concern. I can definitely assure you that my intentions with this project are honorable, but I see where you’re coming from. There’s not much more that I can add to what DDD and Ed said in the last few posts. If someone wants the car, they’re going to get it. The KG unit is already on the market for those looking to exploit the miata’s ignition system & steal cars. My goal is to duplicate the KG Works starter, but in a better looking package. I’ve been looking over the diagram on the link that DDD posted & it does indeed look exactly what I’m looking for. But, like Ed said, I’m just not sure that it will work on a ’99, not to mention the fact that I’m having trouble interpreting everything… (makes me dizzy just looking at it) Once I get the wiring section of the shop manual, then I’ll see if we can compare everything & find out where to go from there. The diagram posted is incorrect and overly complicated for the 99. I think when you get the shop manual in your hand, you will have a "duh" moment when you realize how simple this can be. as the wiring manual comes in. Is it in yet ? Download only a click away. Since I have a copy of the WD, off to PM only this goes for security reasons. I just need to know if you want relays in there or not. With your panel, you will need relays, but with another switch, you won’t. Stay in touch thru PM. ( PM me your email address, as it will simply things ). Edit, I send you an email thru miata.net’s PM service. Last edited by Calata; 30th September 2009 at 02:11. Ok, just to update everyone here. Calata has graciously agreed to help with my keyless ignition project. We’ve agreed to keep the schematic off of the boards for security reasons, but if someone is interested in the details, just pm or email me. I’ll post updates and photos as the project goes along. Thanks again & wish me luck!!! I prepared a detailed wiring diagram that works for fully keyless operation. See attached. Its been working perfectly in my 91NA for months.